Camel Stewart New Wool Throw Blanket - 55x72? CLOSEOUTS. 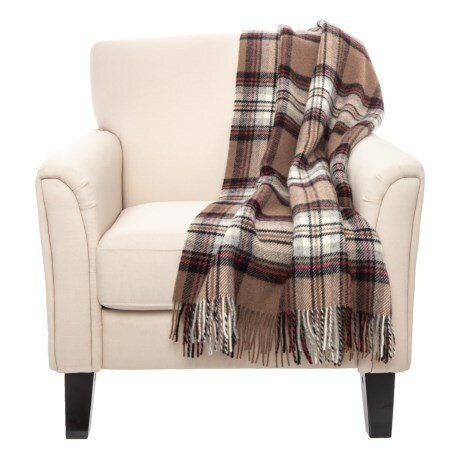 Hogartand#39;s Camel Stewart new wool throw blanket brings a touch of rustic charm, warmth and comfort to your home. Available Colors: BEIGE.